Any corrections or inquiries should be addressed at that site, or by emailing the Obsidian Herald at ten.n1555913866nahba1555913866nnael1555913866g@nai1555913866disbo1555913866. To add or change the displayed arms, please contact the Grey Niche Webminister by sending an e-mail to ten.e1555913866hciny1555913866erg@r1555913866etsin1555913866imbew1555913866. 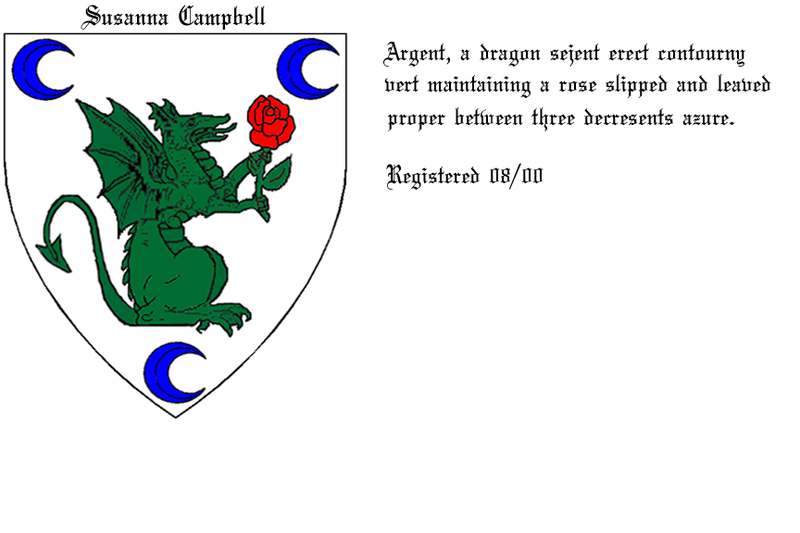 This is the recognized web site for the Barony of Grey Niche of the Society for Creative Anachronism, Inc. and is maintained by The Honorable Lord Geirmundr Hrafnsson, OOC. This site may contain electronic versions of the group's governing documents. Any discrepancies between the electronic version of any information on this site and the printed version that is available from the originating office will be decided in favor of the printed version. For information on using photographs, articles, or artwork from this web site, please contact the Webminister at ten.e1555913866hciny1555913866erg@r1555913866etsin1555913866imbew1555913866 . He will assist you in contacting the original creator of the piece. Please respect the legal rights of our contributors. Copyright © 2018 Barony of Greyniche. The original contributors retain the copyright of certain portions of this site. All external links are not part of the Barony of Grey Niche web site. Inclusion of a page or site here is neither implicit nor explicit endorsement of the site. Further, SCA, Inc. is not responsible for content outside of www.greyniche.net .